New competition starts today! 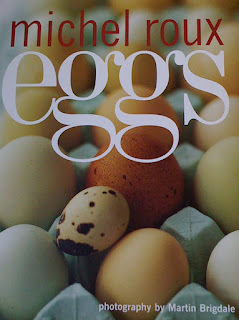 Your chance to win the brilliant “Eggs” Cookery Book by Michel Roux – 10 copies to give away! Today a new competition starts on the Lunchbox World website. Lunchbox World have teamed up with British Lion Eggs and are offering 10 copies of the “Eggs” cookery book to 10 lucky readers! All you have to do, is agree to sign up to the newsletter, and answer one question! It is that easy. Here is the link to the Lunchbox World website, so don’t delay! The competition closing date is 28 June 2009. One entry only. Lunchbox World has also been updating the Lunchbox Review section, so do keep checking back to see the new items. 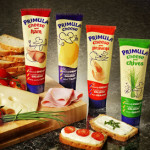 Click on http://lunchboxworld.co.uk/ to read more! 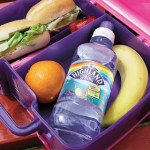 Lunchbox World is also increasing the lunchbox products for sale through its online amazon.co.uk shop, so if you are looking to replace that smelly old lunchbox, check out the Lunchbox World Online Shop. New competition starts today! 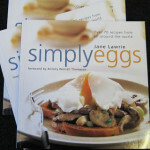 10 copies of Jane Lawrie’s “Simply Eggs” to give away! New Competition starts today on Lunchbox World Website! New Lunchbox World Competition starts today! 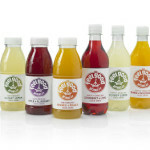 A month’s supply of Feel Good Drinks for 3 lucky winners!